Former defence attorney Sara Bennett captures women who have been released after serving long sentences in maximum-security prisons. 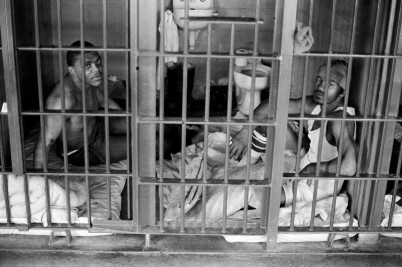 Keith Calhoun and Chandra McCormick’s photographs of the Louisiana State Penitentiary uncover an undeniable truth: slavery in the US has never truly ended. 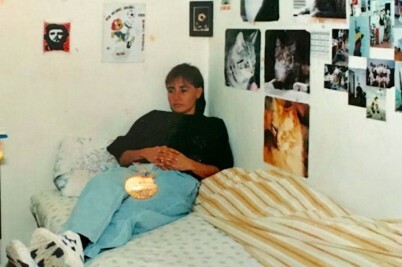 Marta Álverez vowed to get justice after a decade of torture and abuse. Now she’s the first person to be given a public apology from the Colombian government for LGBT discrimination. 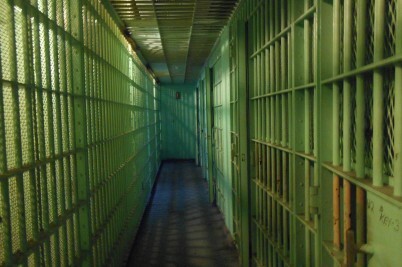 A London prison has been occupied by direct action group Sisters Uncut, determined to put domestic violence services at the heart of this general election. In a dark corner of the American legal system, children face life sentences in adult prisons for committing violent crimes. 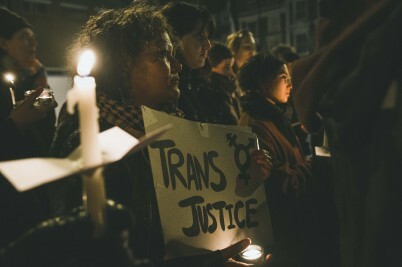 A crowd gathered at Pentonville Prison last night on Trans Prisoner Day of Action, with events held globally to highlight issues facing trans prisoners. 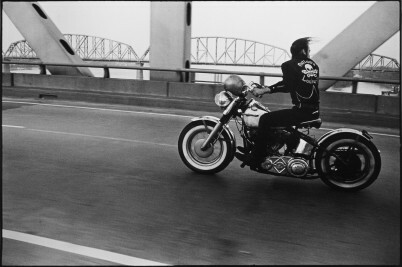 Danny Lyon pioneered a new form of photojournalism in the 1960s, getting deep with his subjects and seeing the world through their eyes: in prisons, biker gangs and in the Civil Rights Movement. 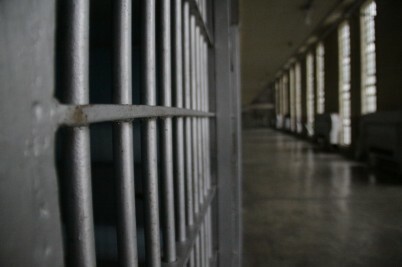 In the Chief Inspector of Prisons' Annual Report published today, it's revealed that the number of assaults, homicides and self-inflicted deaths have increased, while four of the five young offender institutions were not sufficiently safe. 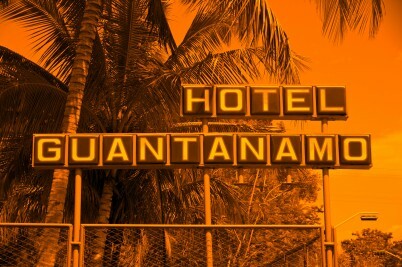 Theatre company 2Magpies are no strangers to tackling controversial subjects, but their latest project - exploring music and torture at Guantanamo Bay - may well be their boldest performance yet. 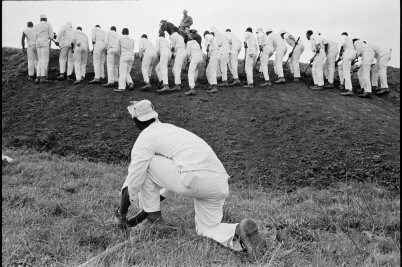 When Danny Lyon infiltrated the Texan prison system during the Vietnam War, he captured a portrait of America that was propaganda free. But he didn’t do it alone. 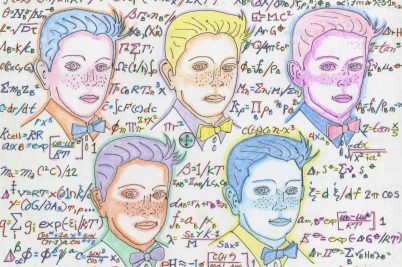 Could we stand to replicate? In a climate of rehabilitation, community service and electronic tagging, jail cells in the Netherlands are being left completely vacant – leading to mass closures of prisons around the country. Could it be yet another progressive Dutch stance we could stand to replicate?